Making Magic. | Oh Look! It's A Blog! 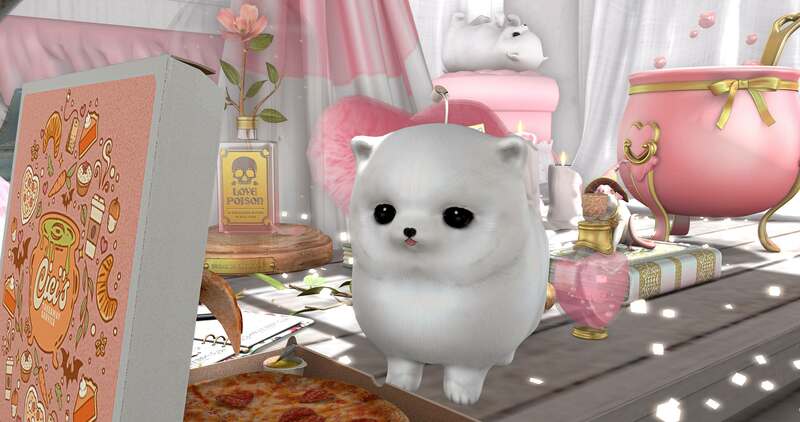 If only I could also teach my dog to float me some pizza. This entry was posted in iheartslFeed, Uncategorized and tagged blog, CatWa, Decor, Epiphany, Gacha, Half-Deer, KeKe, Lara Hurley, Magic, Magical Girl, Mesh, MOMOCHUU, OSMIA, parfait, Peaches 'N Cream, Pink, Pixel Mode, Random Matter, Second Life, SL, Tarte, The Epiphany, The Epiphany Gacha, Tram, Uber. Bookmark the permalink.